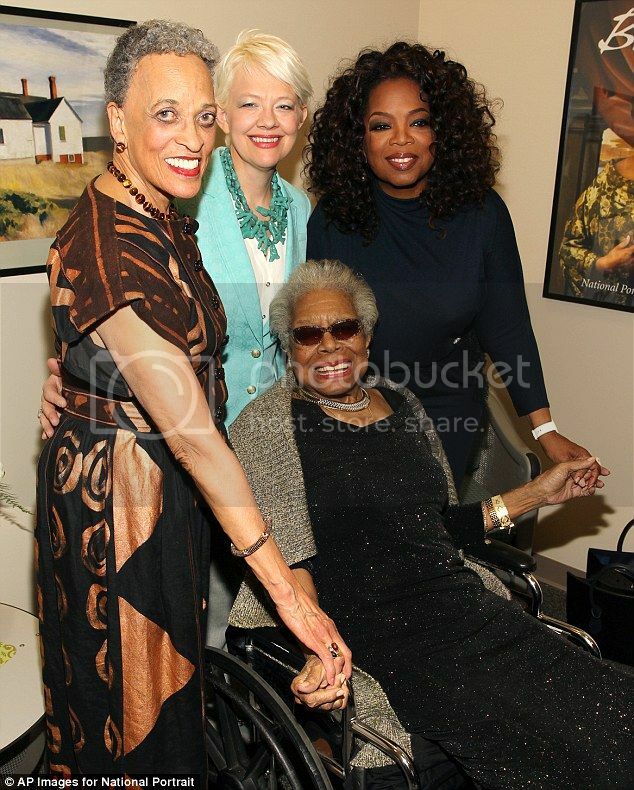 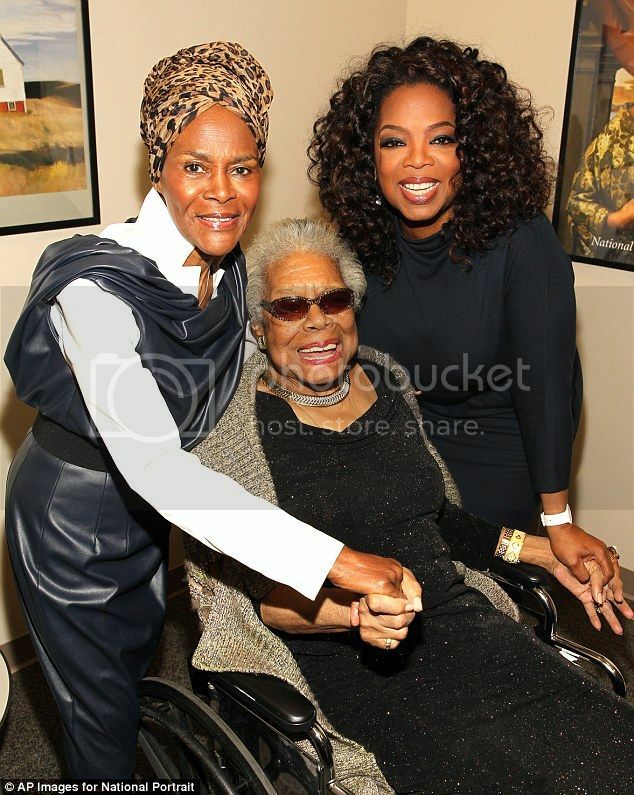 Oprah, Cicely Tyson, Julianne Malveaux and others spent their Saturday night celebrating the great Dr. Maya Angelou’s 86th birthday. 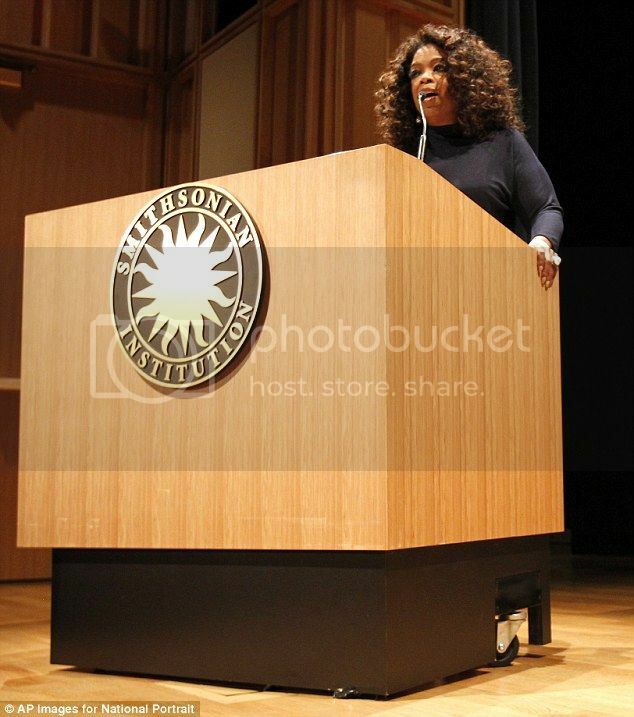 The celebration took place at the Smithsonian’s National Portrait Gallery in Washington DC. 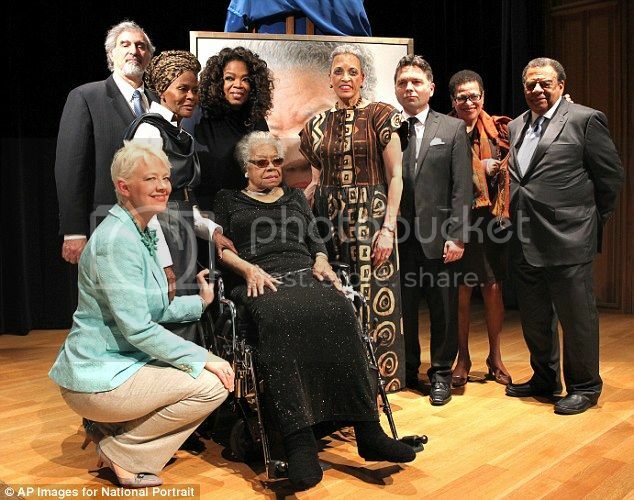 Oprah said a few words before the unveiling of Dr. Angelou’s portrait which is being added to the gallery.